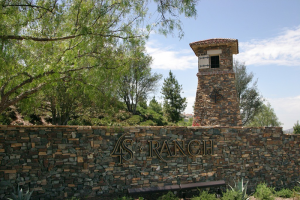 4S Ranch is a beautiful community nestled away in the San Diego North County Area next to Rancho Bernardo. 4S Ranch Limousine Bus Rental Transportation Services provides high-class transportation for all San Diego County. With only a 20-minute drive to the beach, Del Mar, and 30 minutes away from Downtown San Diego, 4S Ranch is conveniently located near popular San Diego Locales. Travel in and around town in a personally chauffeured vehicle like Limos, Sedans, SUV's, Charters, Shuttles, and of course Party Buses of all sizes. Fill out a Quick Quote today to start receiving The Best Limo Rates in San Diego. Reserve any of our Rentals for any of the following 4s Ranch San Diego Transportation Services. Having a special celebration or planning a tour around San Diego? If you live in the area or visiting, 4S Ranch Limousine Services is your perfect transportation service you've been looking for. Ranging from small to large, standard to ultra luxurious, there is a limo fit for your budget and event. Party Buses are widely popular in San Diego. 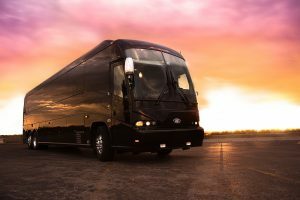 Book our 4S Ranch Party Bus Rental Services for Birthday Parties, Trips to Downtown San Diego Gaslamp Quarter Nightclubs, Brewery Tours, and Winery Tours. Don't need something so flashy? Check out our Shuttle Bus and Charter Bus options up to 56 passengers. See below for the San Diego Bus option that best works for your event and group. Not many people think of Mercedes Sprinter Vans as viable transportation options. 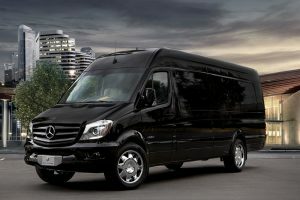 Reserve our 4S Ranch Sprinter Van Rental Services with options like standard seating, Executive Sprinter Vans, and Mercedes Sprinter Limos for a comfortable luxury experience. We will be sure to find the perfect option for you. 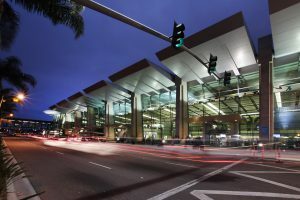 4S Ranch Sedan Rental Services is a great option for Airport Transfers for a few people, Anniversary Celebrations for the happy couple and every day San Diego City Travel. 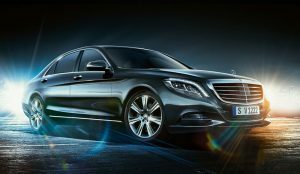 We know you have many choices for Sedan and Town Car transportation including Uber, and Lyft. But, you never know what your going to get at the last minute. Book in advance and choose your 4S Ranch Sedan Transportation for the day. 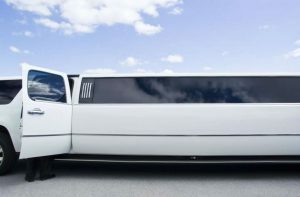 San Diego Limo Rentals has thought of every need for our clients. Use our 4S Ranch SUV Rental Services for Weddings, Executive Transport and all other requests up to 6 passengers. Have your pick of vehicles such as Cadillac Escalades, Denalis, and Suburbans available in white and black for your transport in 4S and San Diego County. 4S Ranch is a moderatly upscale neighborhood. 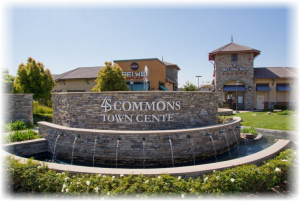 With Rancho Bernardo, Camino Del Sur, and Del Mar as neighboring communities, there is many events that are held here. 4S Ranch Classic Vintage Car Rental Services are popularly booked for Weddings, Wedding Getaway Cars, Special Birthday Celebrations and more! We know you can choose a Rideshare program like Uber or Lyft, but when you need a truly reliable service with an upscale affordable experience, book 4S Ranch To San Diego Airport Shuttle Service. With all the vehicle options here to choose from, there will always be something available for every group size. Your driver will drop you off right at the gate, and be waiting for you when you return.